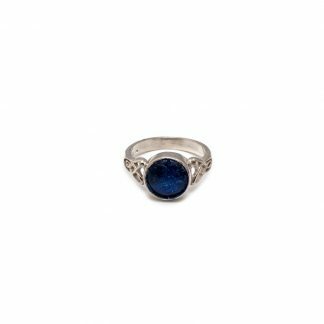 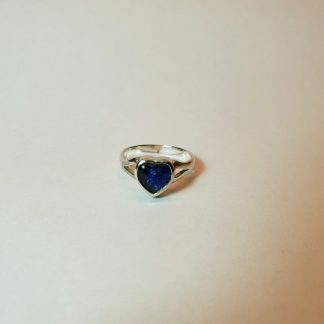 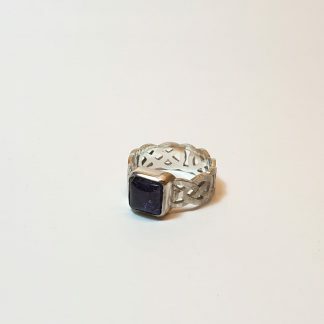 See our full range of beautiful and distinctive ashes rings below. All of our rings are available in your choice of 9ct gold or sterling silver, and you can choose from nine different setting colours. Our rings perfectly encapsulate your loved one’s ashes, which are visible within the setting.